This is the hardest thing to leave behind. 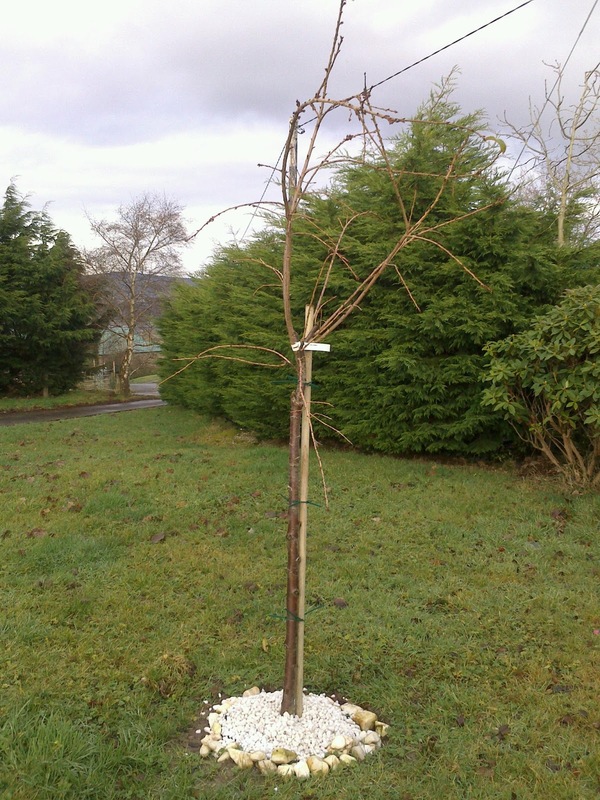 The tree planted in memory of the baby I lost. I'll drive past, in the spring, and see her flowers.